FOR SALE! 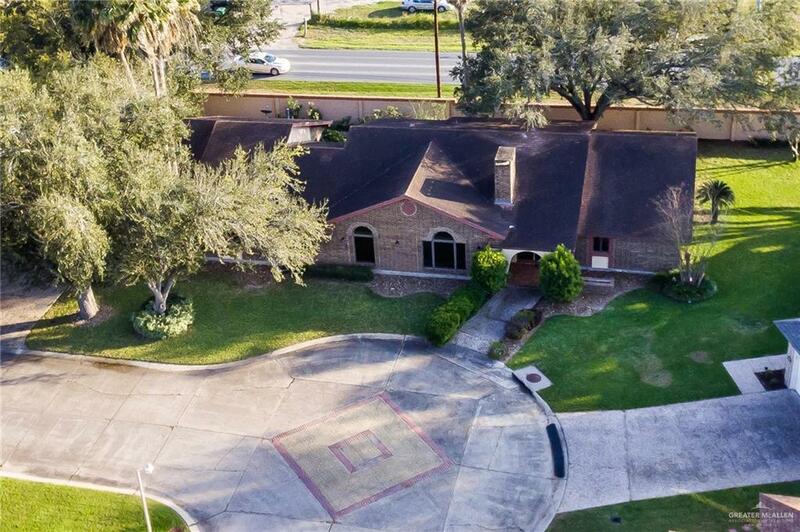 The Largest Home in Southgate Subdivision! Located on the NW corner of Moore Rd & Cage Blvd in Pharr TX! 100 W Moore Rd #44! 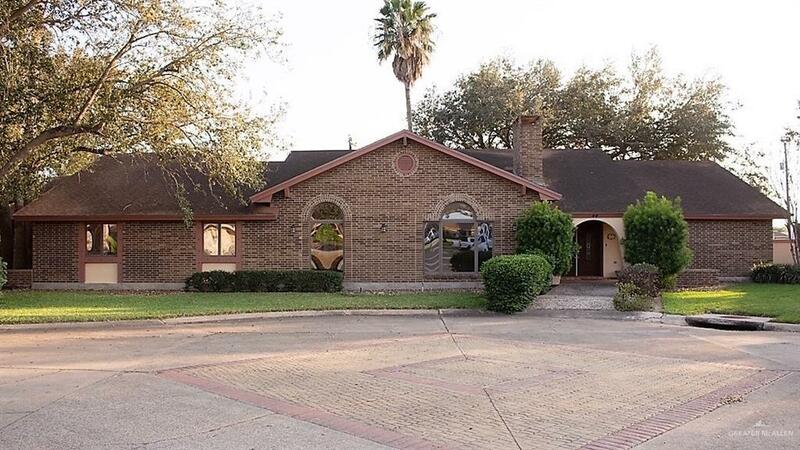 This Home features 2 BIG Bedrooms Plus an Office that can easily be converted into a 3rd Bedroom-2 Full Bathrooms, 2 Half Bathrooms, 2 Car Garage over 3,000 sq-ft of Living Area-Built on 2 Lots in a Gated-Certified 55+ Community! Central Vac System, All Tile Construction, Sprinkler System, New Granite Counter Tops in the Kitchen! 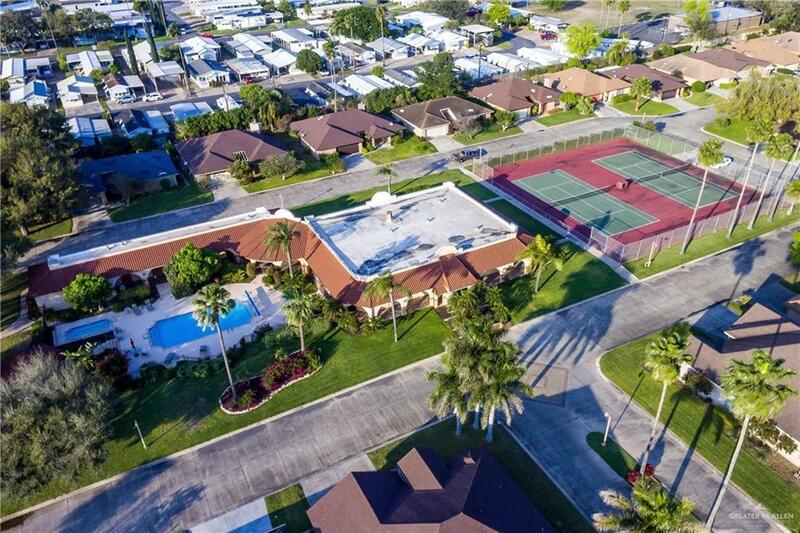 Subdivision amenities include a beautiful Clubhouse with Pool, Tennis Courts, Exercise Room and BBQ Area/Grills! !